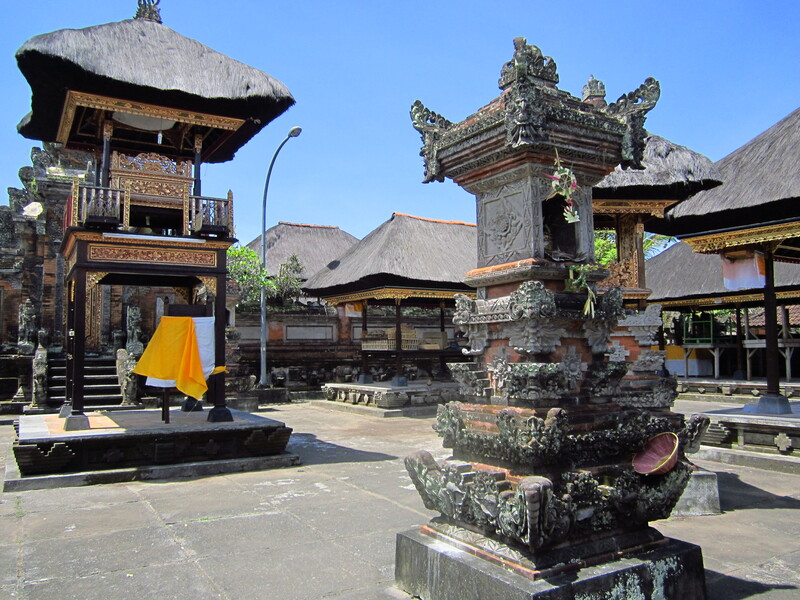 Last month I travelled to Bali, Indonesia, in what was primarily a social visit, as I have a friend who lives and works there. It hadn’t really occurred to me to visit Bali before, being that is an uber-touristy destination, but I figured that I would see more than beaches and bars with the combination of a local friend and my own inquisitive style of travelling. And so it was. As expected, the main tourist area of Kuta didn’t hold my attention, but some other parts of the island – unfortunately time constraints limited me to the south – were charming.